Come meet AlbuCORE’s candidates for the ATF VP elections coming up in May. Are you a educator who can’t afford to spend thousands of dollars to travel to Burning Man? 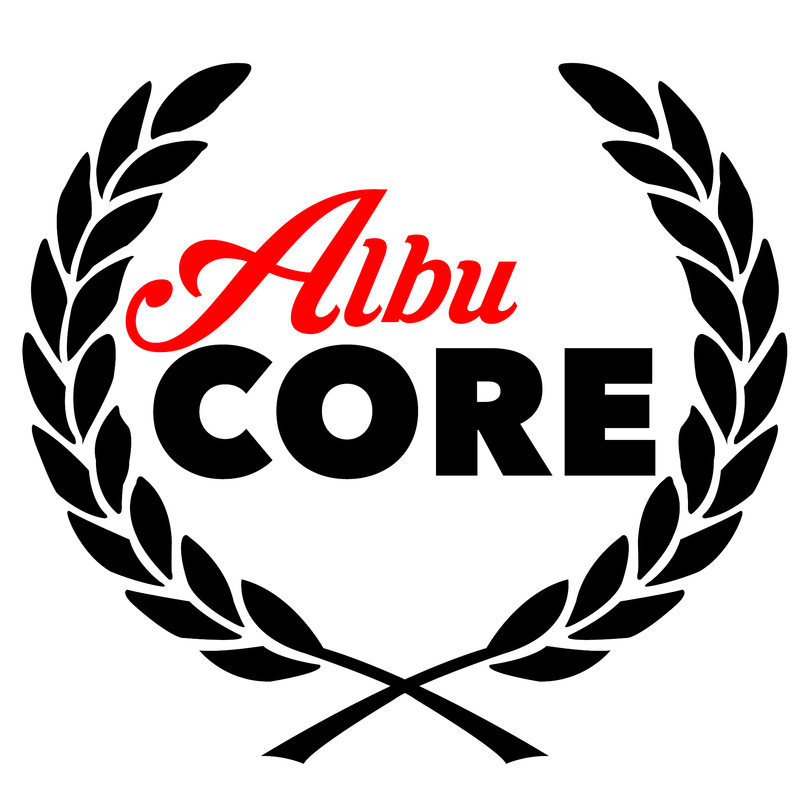 Join members of AlbuCORE as we set fire to the damaging and humiliating summative evaluations we have been given. Join with AlbuCORE teachers in celebrating Indigenous Peoples’ Day in Albuquerque! Sign the Petition in Support of Standing Rock! Join Dr. Lois Meyer and members of the Albuquerque Teachers Federation to learn about recent organizing in Oaxaca against neoliberal education reforms.